Sweet potato is tuberous crop from the morning glory family Convolvulaceae native to Tropical regions in America. 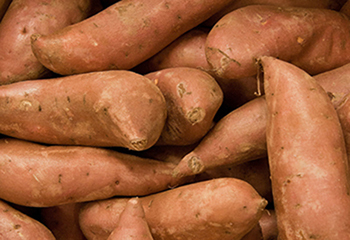 Sweet potato was believed to be domesticated in either South America or Central America. 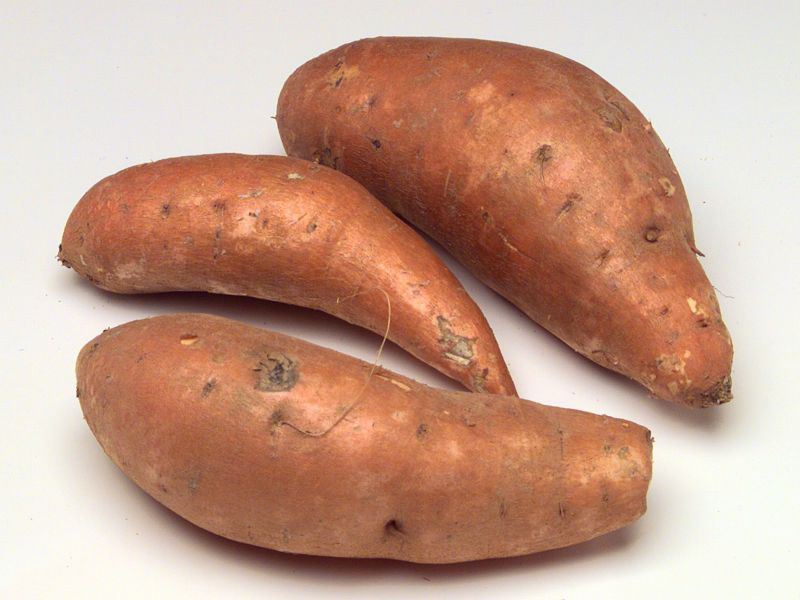 Sweet potato was domesticated in Central America 5,000 years ago. 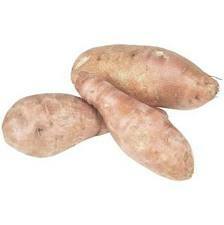 Sweet potato was found back 8000 BC in South America. It is a perennial crop which is cultivated as an annual in tropical and temperate areas for its edible starchy tuberous root. China is the world’s largest producer of sweet potato. It is usually red, purple, brown, yellow-brown and white in color. 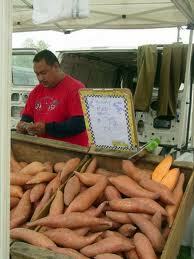 It was believed that Sweet potato was domesticated in Central America thousands of years back. 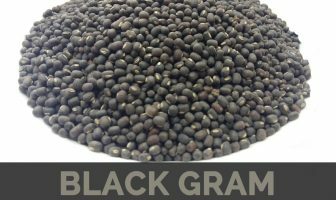 In the late 16th century, this crop got introduced to China. In 17th and 18th century, it was introduced to Latin America. 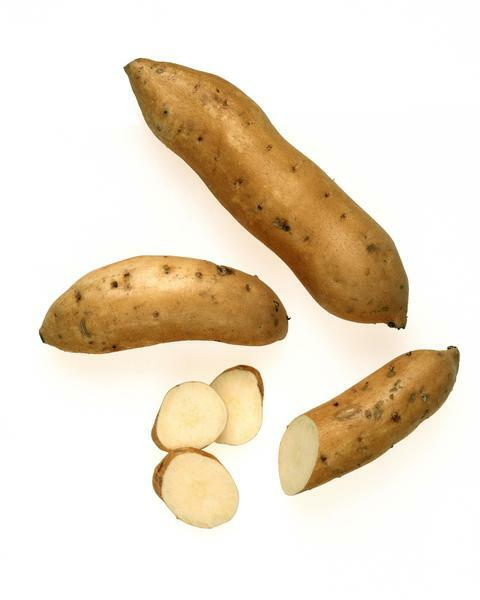 It has become a crucial tuber crop in the sub-tropical and tropical countries such as China, Africa and India. 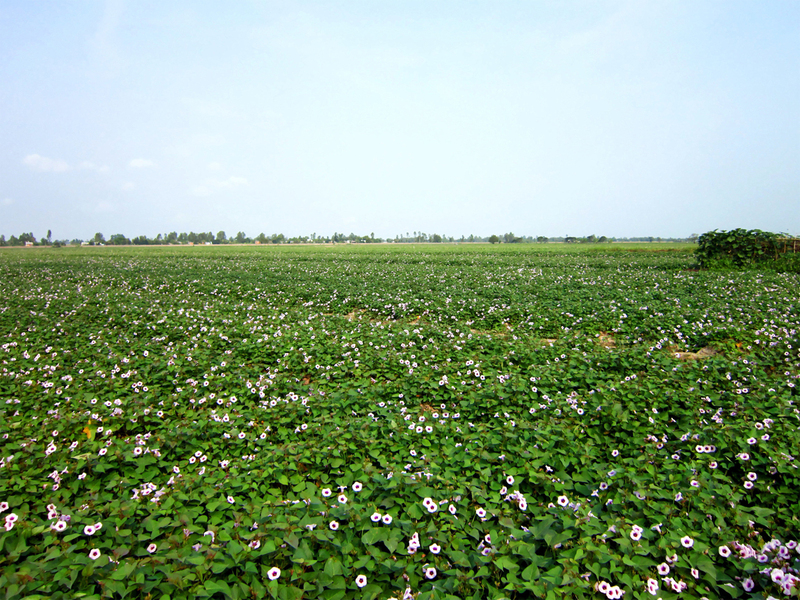 In India, it is primarily cultivated in Bihar, Andhra Pradesh, Tamil Nadu Assam and Orissa. 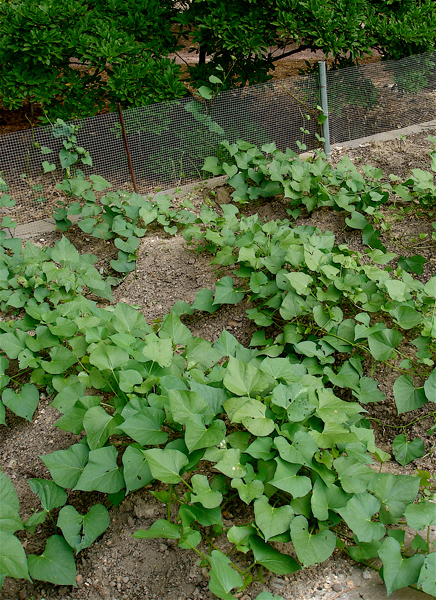 Sweet potato plants are low, sprawling, herbaceous and annual plant with alternate, ovate to orbicular, 4-15 cm long and 3-11 cm wide leaves. 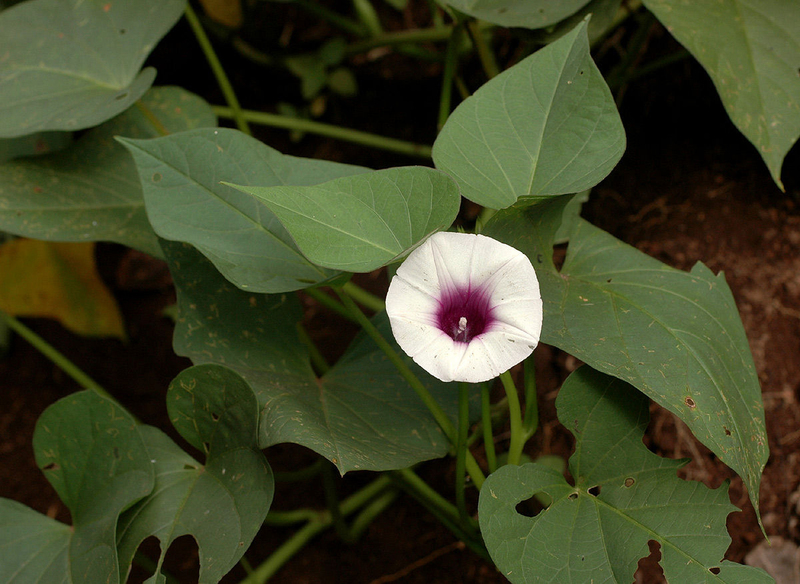 The tubers of sweet potato are fusiform, elongated subterranean of red, purple, brown, yellow-brown and white color. The flesh can be white, yellow, orange and purplish. 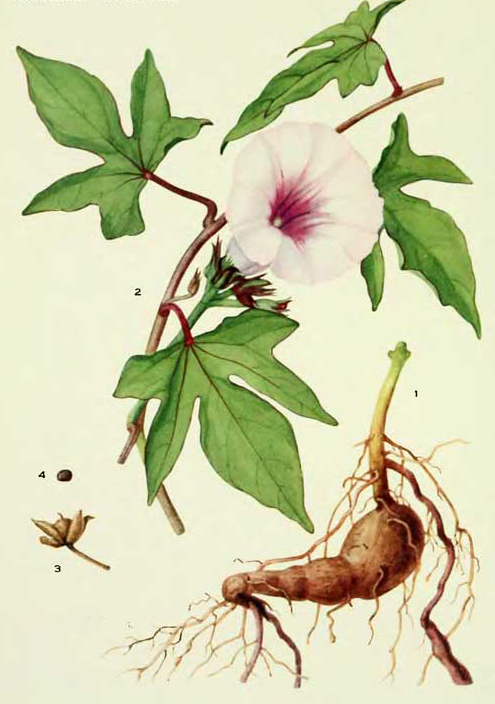 They bear sympetalous and purplish flower which are called morning glories. The stems are prostrate, green or purplish, glabrous, trailing about 4 cm long. The plant bears ovoid or depressed globose fruit having 3-7 mm as a diameter which possess 1-4 glabrous seeds. Sweet potato has an edible leaves which has bitter taste in comparison to the kale and chard. The leaves are arranged alternately in ovate to orbicular or heart shaped which is 4-15 cm long and 3-11 cm wide. Its leaves are loaded with various nutrients, vitamins, antioxidants, dietary fiber and minerals. 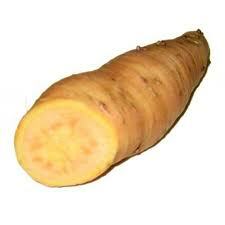 It has great amount of zinc, protein, calcium, Vitamin B, iron and Beta carotene. It is consumed mostly in Africa, islands of Pacific Ocean and Asia. 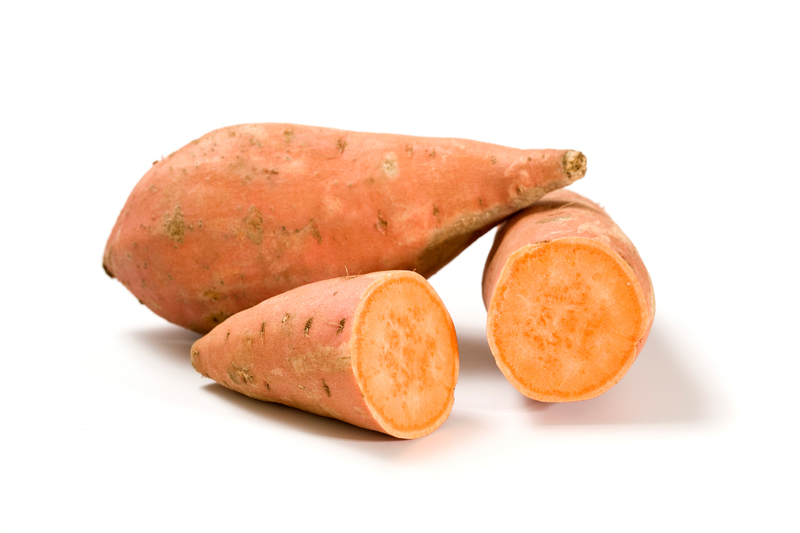 The serving size of one cup (133 grams) of raw sweet potato provides 114 calories. It possess 0.07 g of lipid fat, 2.09 g of protein, 4 g of dietary fiber and 5.56 g of total sugars. The same amount offers 943 µg of Vitamin A, 0.201 mg of Copper, 0.278 mg of Vitamin B6, 1.064 mg of Vitamin B5, 0.343 mg of manganese and 4 grams of Iron. 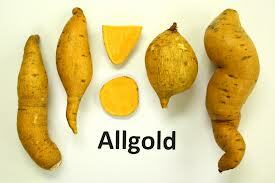 Sweet potato has various amounts of nutrients, vitamins and minerals which provides enormous health benefits. It also helps to maintain the veins and arteries health and also prevents hardening. 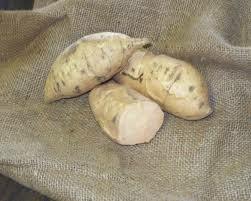 It possess high amount of phosphorus and beta-carotene which is essential for the cardiac and ocular health. Sweet potatoes possess high amount of beta carotene, Vitamin B and C, phosphorus, iron which enhance the immune system that helps to counteract from various health afflictions as well as health conditions. Sweet potatoes also possess anti-inflammatory activities like the common potatoes though they do not share the same family. This is possible due to the presence of magnesium, vitamin C and beta-carotene. It helps to cure the external and internal inflammation effectively. 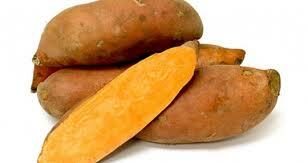 Sweet potatoes help to cure the nose, lungs and bronchi congestion providing relief from the asthma. The typical aroma in sweet potatoes helps in these properties. 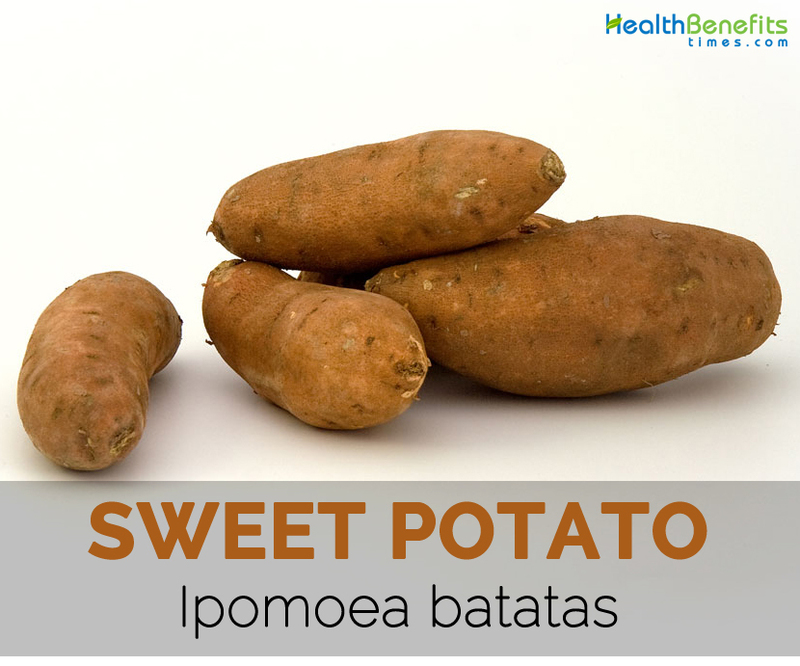 Sweet potatoes possess high amount of iron, Vitamin C and various other nutrients that helps to treat bronchitis. It has the ability to warm the body due to other nutrients and sweetness which impacts the body temperature. This is also useful for bronchitis and congestion. Magnesium, beta-carotene, Vitamin B complex and zinc play a huge role in the managing arthritis. 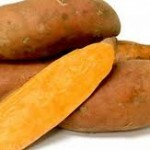 The external application of water of boiled sweet potatoes on joints helps to comfort the pain related with arthritis. Sweet potatoes are rich in fiber content which helps to facilitate digestion. They are easy to digest as they contain starch. It helps to soothe the intestines and stomach which helps to avoid difficulties in digesting and passing them. 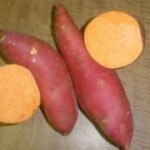 Beta-carotene provides the color to the sweet potatoes. Along with beta carotene, it also contains Vitamin C which helps to cure various cancers such as intestines, colon, kidneys, prostrate and other internal organs. 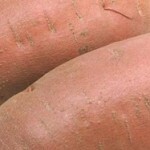 Sweet potatoes soothe the intestines and stomach. Due to the presence of Vitamin C and B complex, potassium, beta carotene and calcium, it helps to cure the stomach ulcers effectively. The roughage prevents from resultant acid formation and constipation which also reduces the risk of ulcers. The soothing and anti-inflammatory properties in sweet potatoes help to reduce the inflammation and pain caused by ulcers. The people with diabetes could also be benefited with the sweet potatoes because it helps to regulate the levels of blood sugar as well as proper function and secretion of insulin. 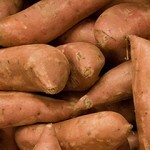 The sweet potatoes could be used as a replacement for carbohydrate or rice. The roughage and fiber found in sweet potatoes helps to retain water in the body. It helps to maintain the water balance, hydrate the cells and assist in its efficient function. 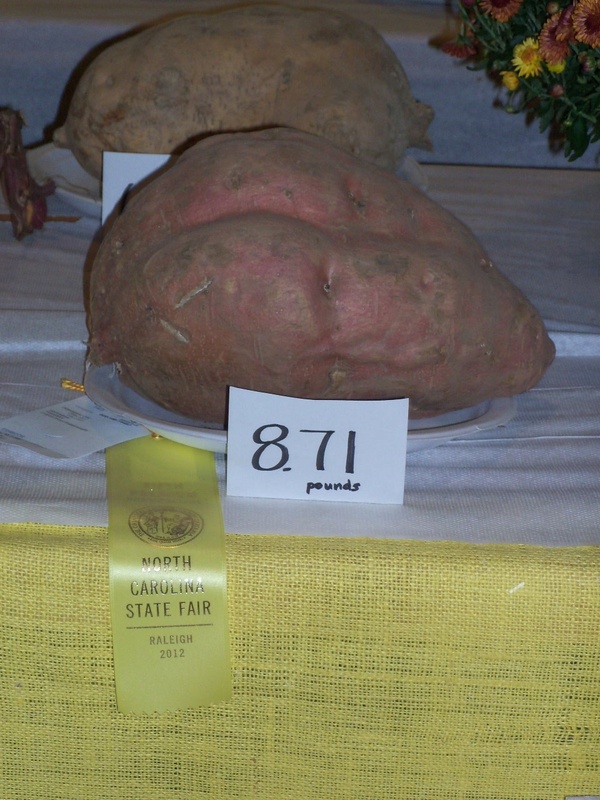 Tubers are consumed raw, boiled, cooked, roasted or baked. 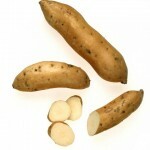 Tubers are also added to food dishes, soups, cakes, pies, buns, seroles, chips and fries. Sweet potatoes could be steamed or boiled. Baked sweet potato could be consumed with the coconut cream or milk. Sweet potatoes are fried as well. Baby food could be made with the mashed sweet potato, fish, coconut cream and green vegetables. With the use of cooked sweet potato, milk, lemon juice and self-rising flour sweet potato buns could be made. The starch which is extracted from sweet potato is used to make the transparent cellophane noodles in China. It is also fermented and used to make spirits and alcohols. The purple fleshed potato is used as a food colourant. In Ghana, the tubers of sweet potato are processed into the non-alcoholic beverages which are flavored with ginger and citrus lime. 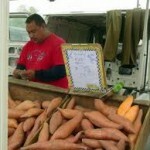 They are the famous sweet potatoes which are bought from the US. It is reddish-purple potatoes which has delicious and deep orange flesh. It has less difficulties with white-colored grubs when compared to others. The plant should get adequate sun to build up the extreme sweetness. 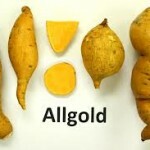 The culivation of allgold sweet potato is in Oklahoma. It has tan skin with medium orange flesh. 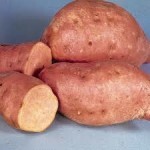 Apache sweet potato is pale orange both inside and outside. It has light yellow – flesh colored skin. It is great for baking, consuming and cooking. It has purple stems with a bush type. It is suitable for garden with little space. It has soft flesh. It is tolerable to clay soil. The inside color is similar to carrot. Cherokee type was not cultivated by the Cherokee Indians. It is not the variety of an heirloom. It has vibrant copper skin with orange flesh. 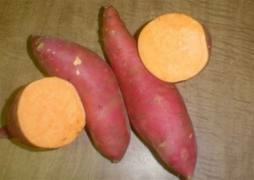 It is like an orange sweet potatoes but have a rich reddish color. 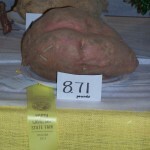 The Amish red sweet potato used for making potato salads. It is found in middle season which have orange flesh and red skin. Continental red has pinkish to red and pale skin. The flesh is creamy light orange. Carolina Ruby sweet potato has deep red-purple color with a smooth skin. The meat is sweet which has deep orange moist with a tasty flesh. Dianne variety has reddish skin and dark orange flesh. The Garnet is also called red yam. It is very moist and has succulent, orange to yellow flesh. The skin is light red to purplish. It is a foot in length. Jets has deep orange flesh which is moist and possess a nice flavor. The outer skin is red to nearly purple. It is a bush type plant with orange moist flesh and deep purple red skin. It is suitable in a garden with small space. These sweet potato has white colored flesh, with the taste of more colorful types of sweet potatoes. It is also known as Boniato or White Stephenson’. The Star Leaf is a variety of heirloom bush with light orange skin and light orange flesh. It is yellow fleshed and fuschia skinned with creamy texture. It is sweet in taste. 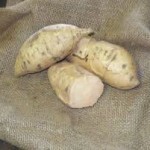 It has tubers with yellow flesh that is succulent and sweet. It gets mature in 120 days. It has smooth light to tan skin and white- yellow flesh which possess more Vitamin C in comparison to the tomatoes. It is also called common root which is white. Both the skin and flesh have white color. The low fat mashed sweet potatoes could be enjoyed with orange juice, brown sugar, spiced, ginger and cinnamon. The fried baked sweet potatoes helps to lower the fat than usual fried. This recipe should be tried by those who want to have healthy fried baked sweet potato. The sweet potatoes could be seasoned with cayenne and paprika which should be simmered on the top of the stove. The chicken pot pie should be tried with some twist. The sweet potato crust has a orange color which is nutritious. 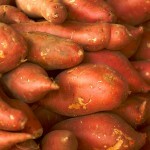 Sweet potatoes are complemented by the apples properly by making it spiced slightly and low fat soup. Calories 114 Kcal. Calories from Fat 0.63 Kcal. Calories 249 Kcal. Calories from Fat 0.46 Kcal. Calories 180 Kcal. Calories from Fat 2.7 Kcal.